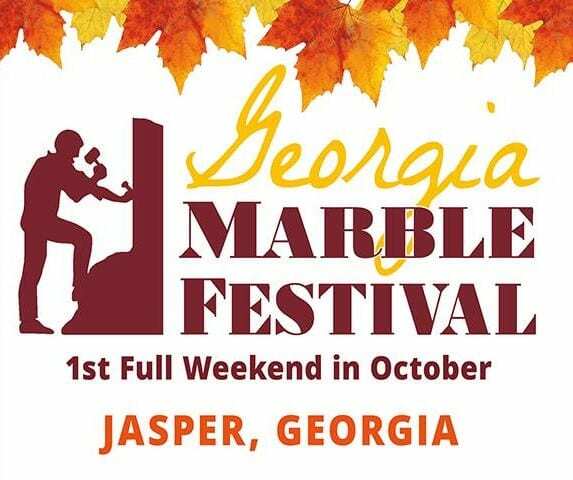 Go to FYNTV.com and check out everything going on at the Georgia Apple Festival this weekend! 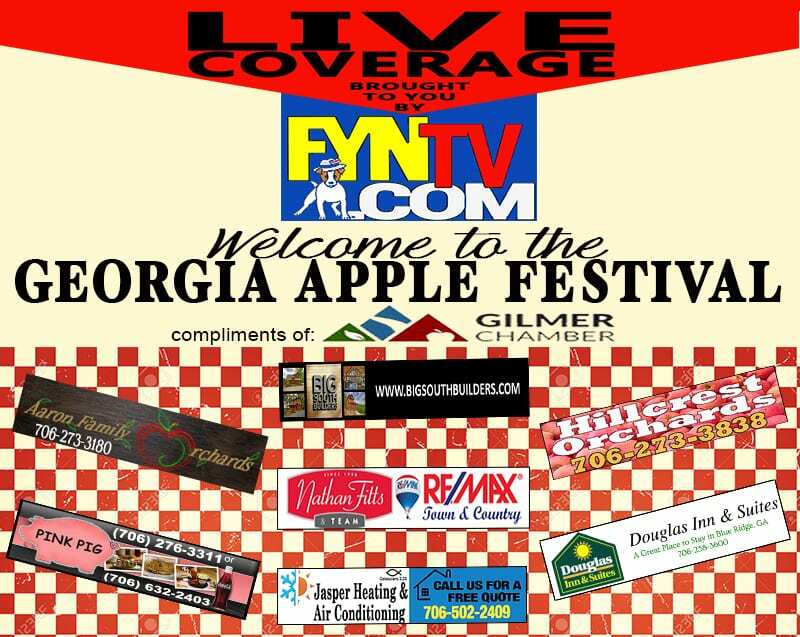 FetchYourNews.com & FYNTV.com will visit with vendors and highlight all the action at the Apple Festival! 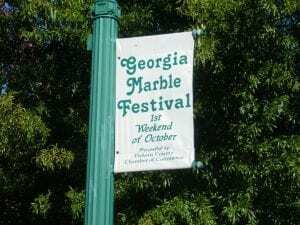 ELLIJAY CELEBRATES 45 FUN-FILLED YEARS! 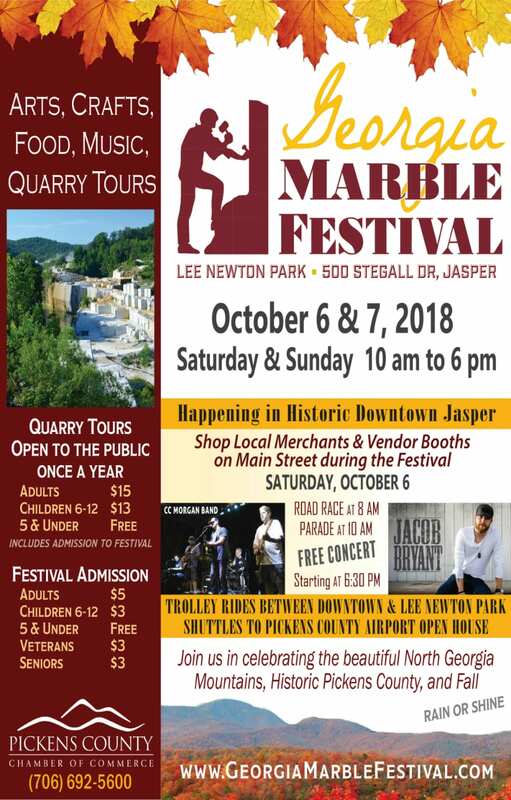 The Ellijay Lions Club, the Gilmer County Chamber of Commerce, the cities of Ellijay and East Ellijay, and Gilmer County invite everyone to come and enjoy the 45th year of the Georgia Apple Festival. 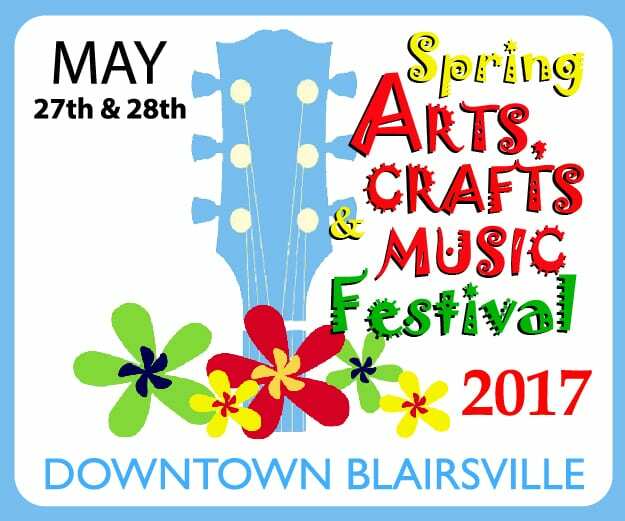 There are over 300 vendors with handmade, hand-crafted items, as well as many on-site demonstrations of how selected types of crafts are made. This year promises many new crafts as well as favorites from past festivals. There is a parade and antique car show each year. The antique car show is held at the Civic Center on October 8th. 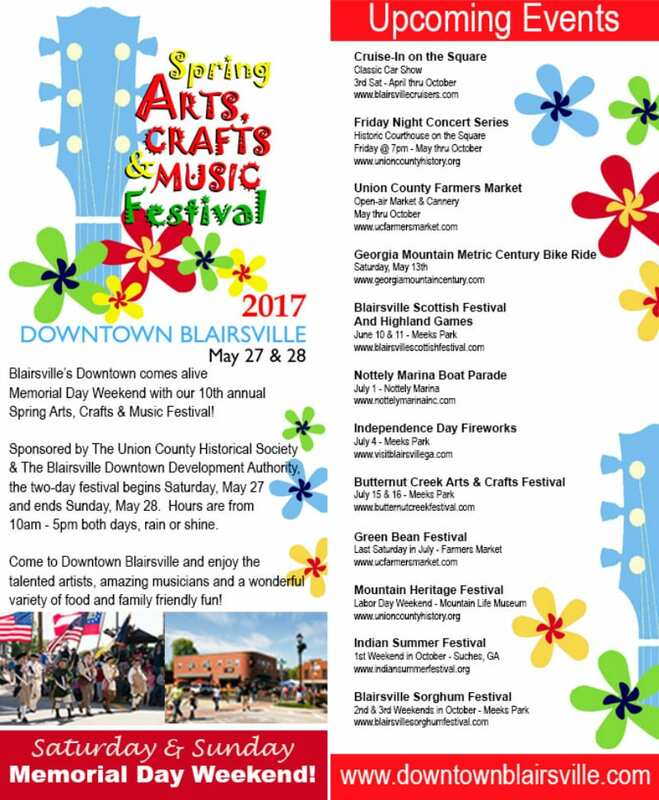 The parade is on October 15th and begins at 10 AM in historic downtown Ellijay.